Our range of products include natural crunchy butter peanut, peanut butter, chocolate peanut butter, natural peanut butter and creamy peanut butter. We are Leading Manufacturer of Alpino Natural Crunchy Butter Peanut. We are Leading Manufacturer of Peanut Butter from Ahmedabad Gujarat. 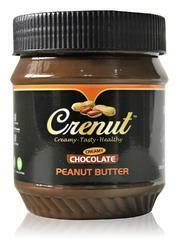 We are Leading Manufacturer of Chocolate Peanut Butter from Ahmedabad Gujarat. We are Leading Manufacturer of Natural Peanut Butter from Ahmedabad Gujarat. 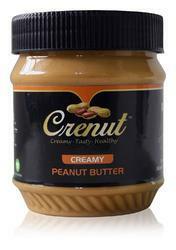 We are Leading Manufacturer of Creamy Peanut Butter from Ahmedabad Gujarat.